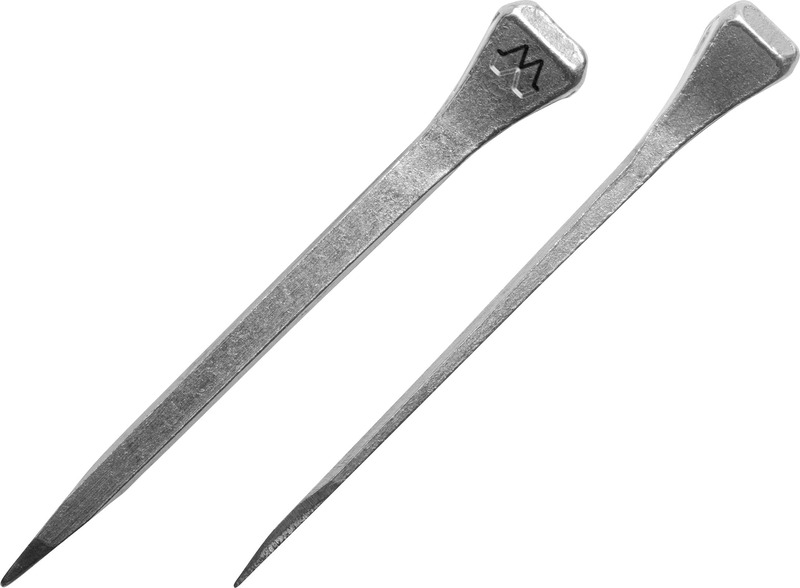 The JF is a French style Mustad nail with a long neck and a square head. This is a popular nail due to its ease of use for many shoes, environments and sports demands. 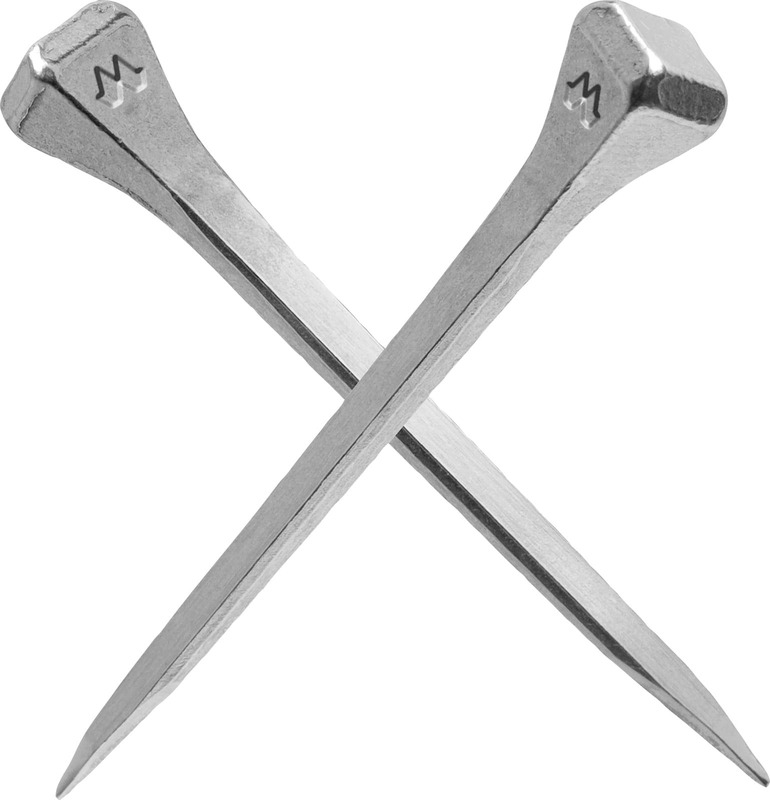 The nail has a secure and solid fit in all Mustad V-fullered shoes and is available in a large range of sizes.